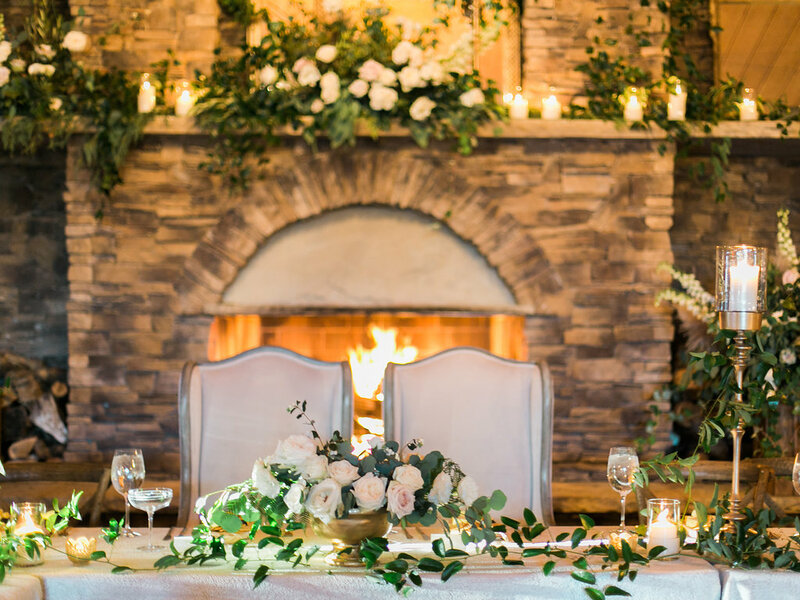 There are so many details to consider when planning a wedding – the flowers, your bridesmaids dresses, how you will wear your hair, what song you will have your first dance to. 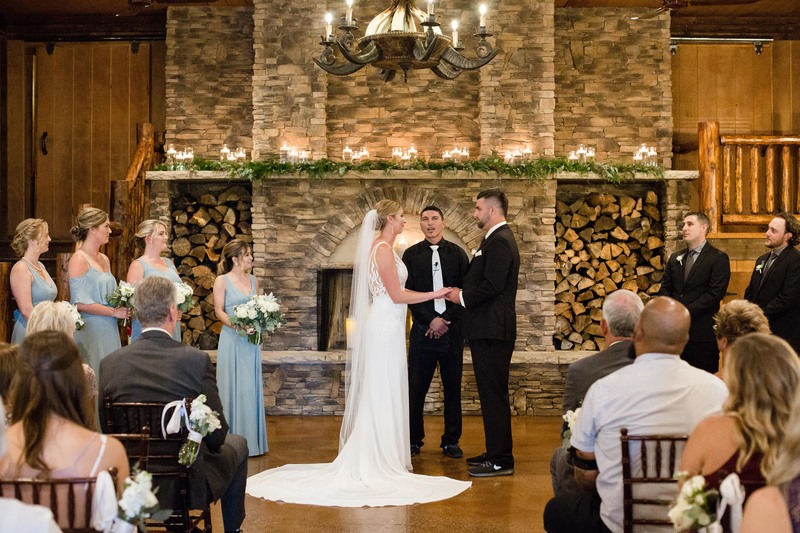 The list goes on and on, but one detail that you will never need to worry about at Spruce Mountain is the natural beauty of the venue itself. You will not need to spend thousands of dollars on decorations and flowers to enhance the organic beauty of our grounds. You can simply buy decor that will add to the existing splendor of our property, which will save you a great deal of time and money. 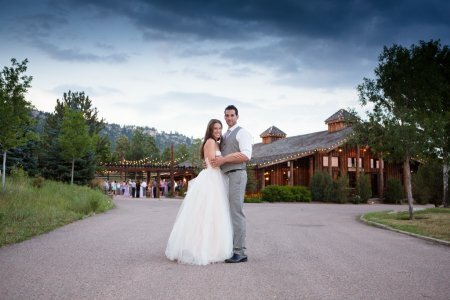 It is no surprise that the number of winter weddings at Spruce Mountain Ranch has been increasing with each passing year. 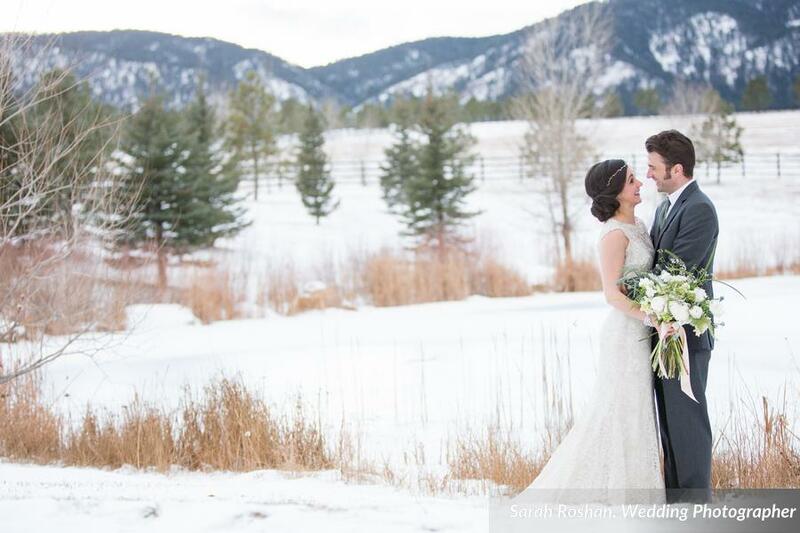 More and more couples are in search of something “different” for their wedding day, and opting to share their vows during the “off-season”, surrounded by a beautiful Colorado winter landscape, rather than during the traditional summer months. 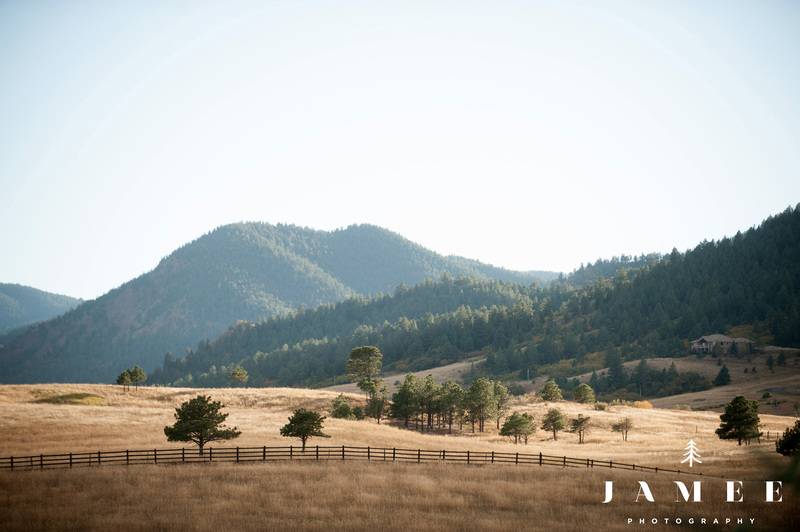 At the end of each event season, Spruce Mountain takes a look back to determine how we can be better for our clients and the hardworking vendors that visit our property. 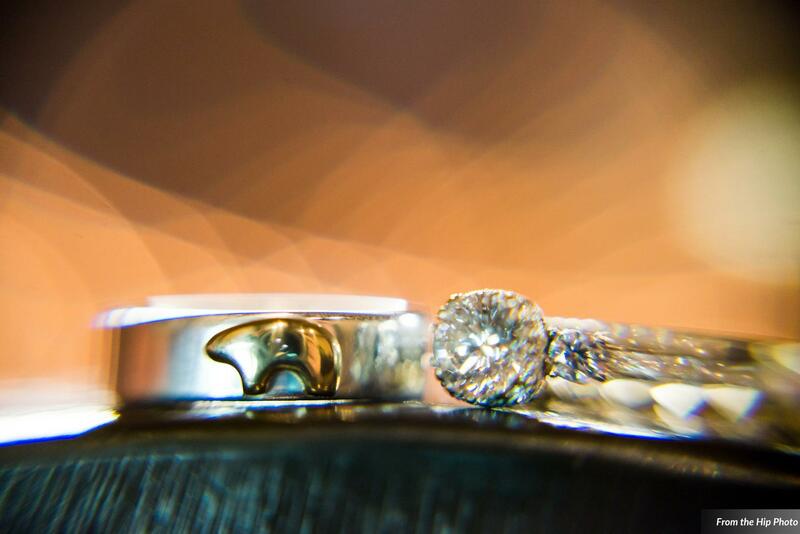 We strive to be the best at what we do, by supporting our clients the best way we know how. We believe in order to live and work by high standards; you can never be satisfied and must be consistently seeking out ways to be even better than the year before. 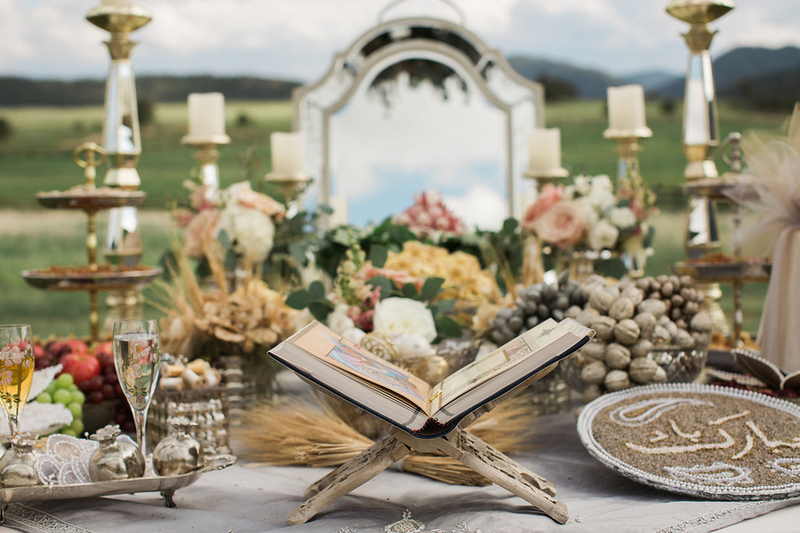 This involves paying attention, listening to our customers, and keeping on top of the trends. 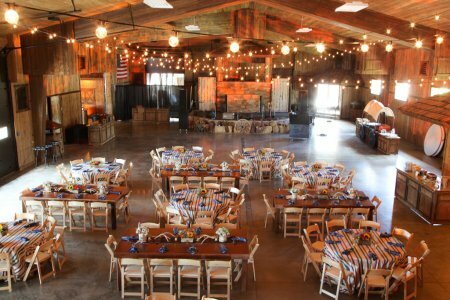 So, what are the venue trends Spruce Mountain has delivered on, to meet the needs of our clients?